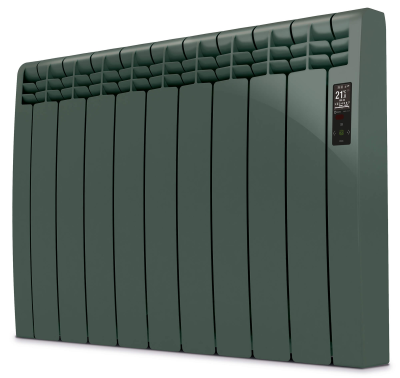 As Rointe would say, “Quite possibly the best radiator in the world”. 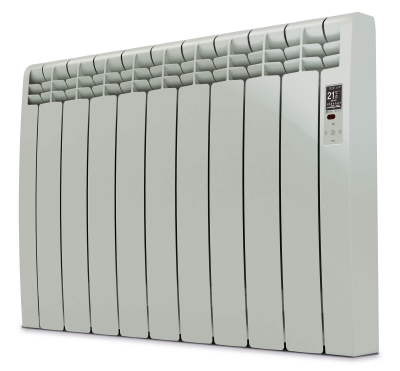 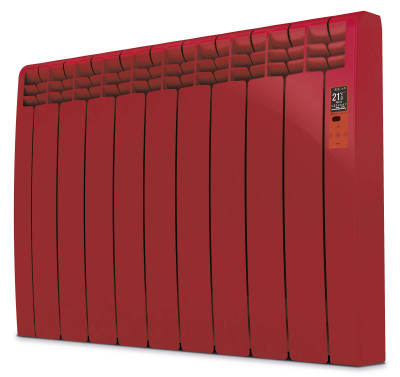 The Rointe D Series, is a smooth and sleek radiator that will add a touch of class to any home. 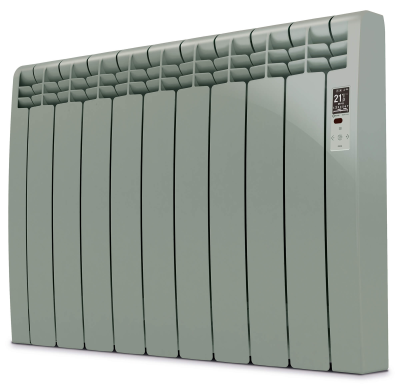 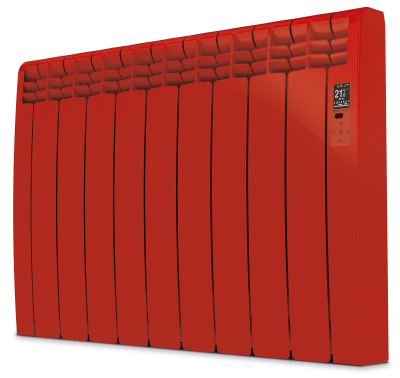 Finished with aluminium side panels, the visual aesthetics of this radiator are second to none. 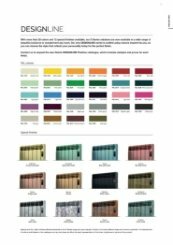 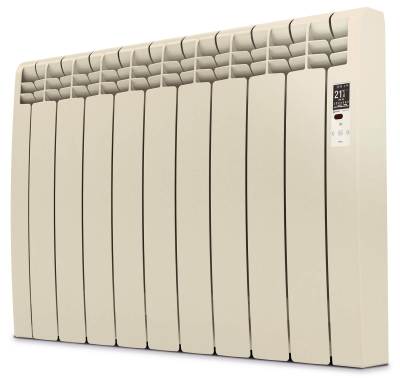 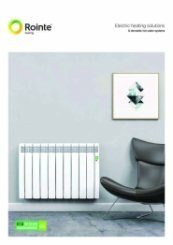 As well as the RAL colours, the Rointe D Series radiators are available in many different colours and finishes; white, a black and the DesignLine range which includes finishes such as gold and marble.